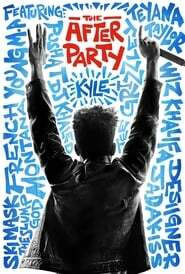 The After Party When an aspiring rapper goes viral for the wrong reasons, he thinks his career is sunk. But a wild party gives him one more chance to make it right. 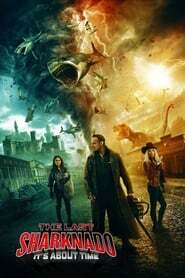 The Last Sharknado: It’s About Time With much of America lying in ruins, the rest of the world braces for a global sharknado, Fin and his family must travel around the world to stop them. 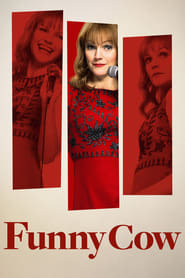 Funny Cow A woman who has a funny bone for a backbone, Funny Cow charts the rise of a female stand-up comic who delivers tragedy and comedy in equal measure in the sometimes violent and always macho clubs of Northern England in the '70s. 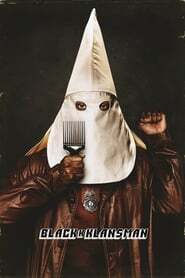 BlacKkKlansman Ron Stallworth, an African-American police officer from Colorado, successfully manages to infiltrate the local Ku Klux Klan and become the head of the local chapter. 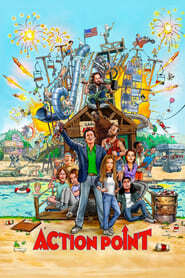 Action Point A daredevil designs and operates his own theme park with his friends. 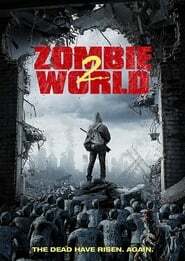 The Package A courier for a local crime lord must deliver a mysterious package while being chased by a horde of unusual gangsters. 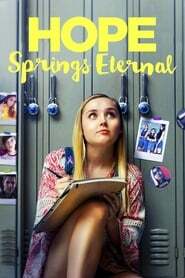 Hope Springs Eternal A teen's cancer diagnosis makes her more popular at school, so when she goes into remission, she decides to conceal the news. 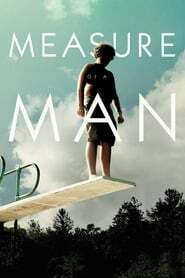 Measure of a Man A bullied teen experiences a turning point summer in which he learns to stand up for himself. 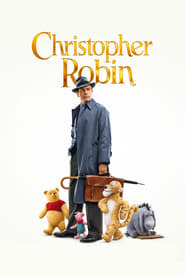 Christopher Robin Working-class family man Christopher Robin encounters his childhood friend Winnie-the-Pooh, who helps him to rediscover the joys of life.